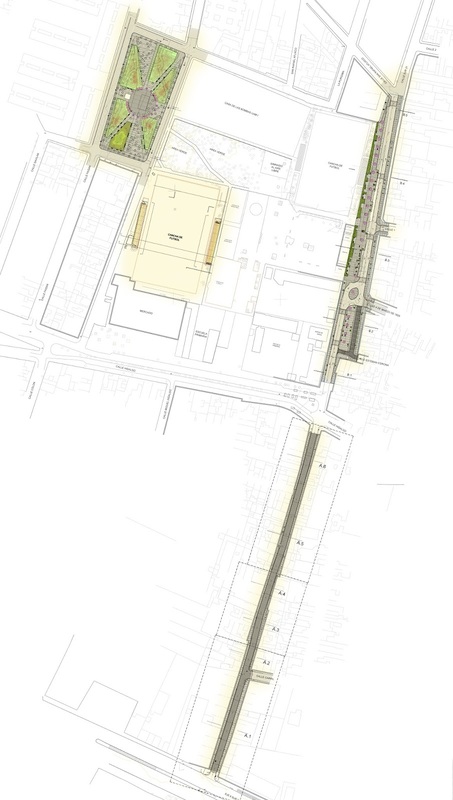 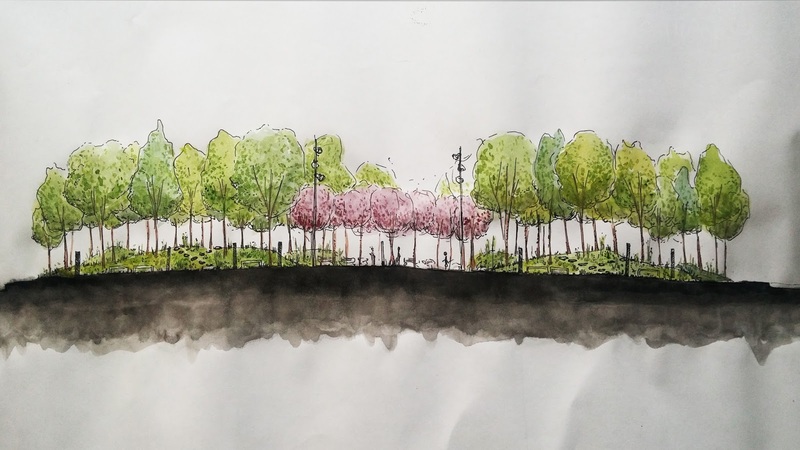 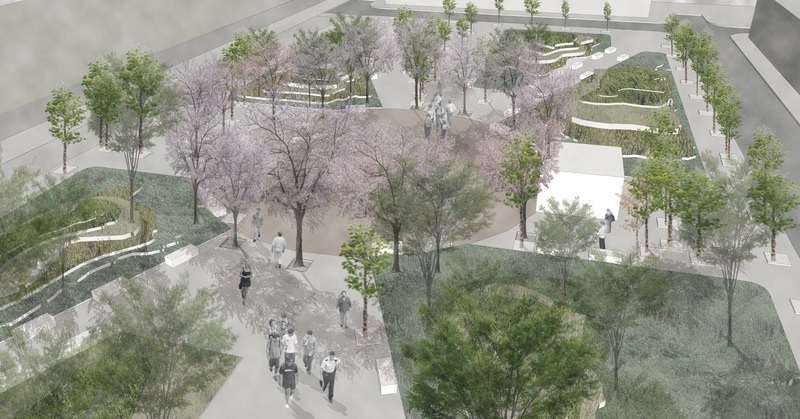 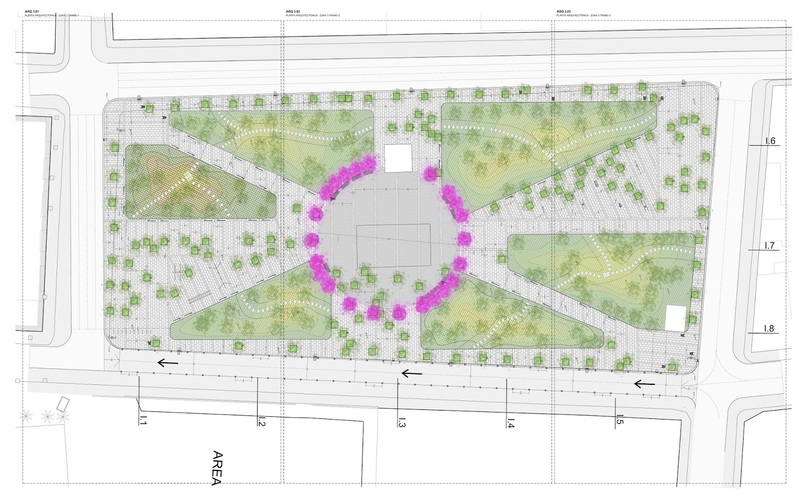 The project is derived from the Master Plan for San Miguel neighbourhood and the continuation of the urban transformation of the Hidalgo Avenue, focusing on the nearby streets and parks. 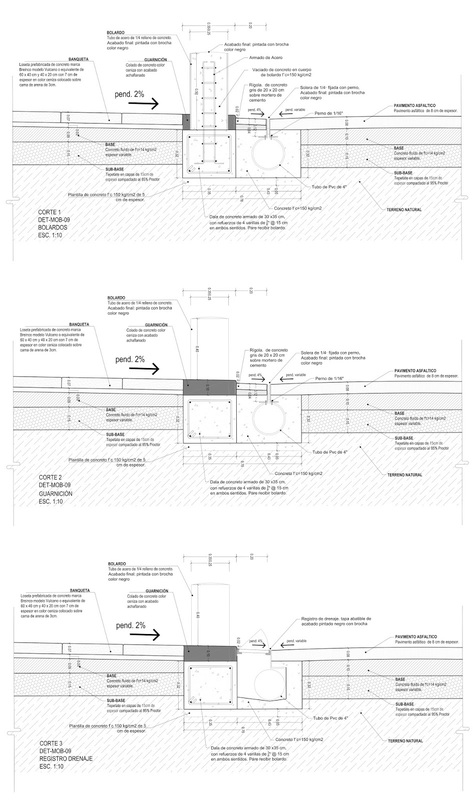 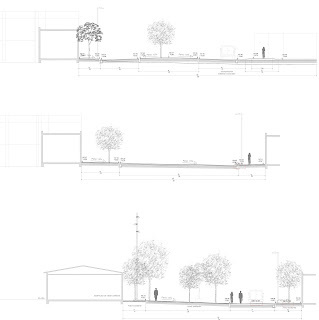 The project is divided into four main areas of intervention. 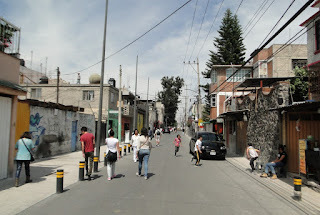 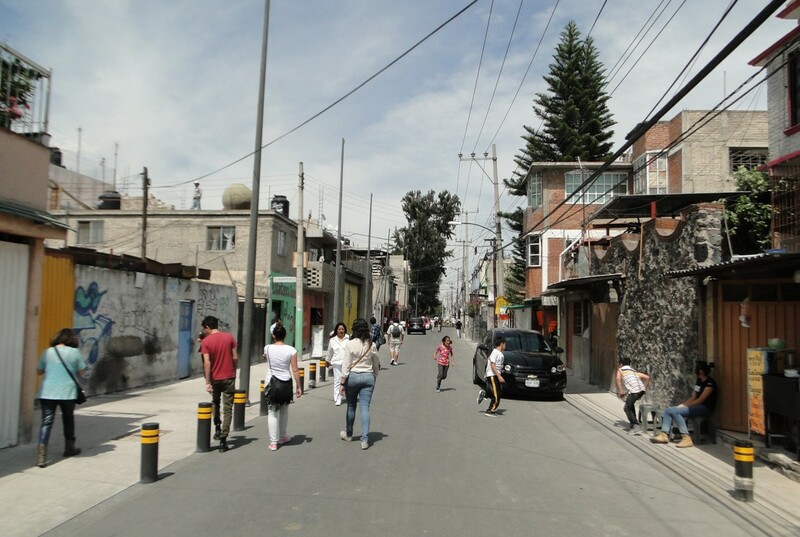 On the one hand, San Felipe de Jesus street, connecting the UAM -I underground line, and the University of Mexico campus in Iztapalapa in two stretches of different section. 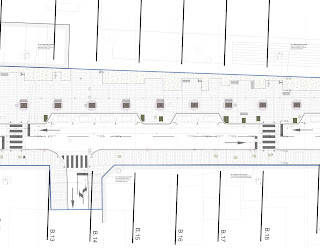 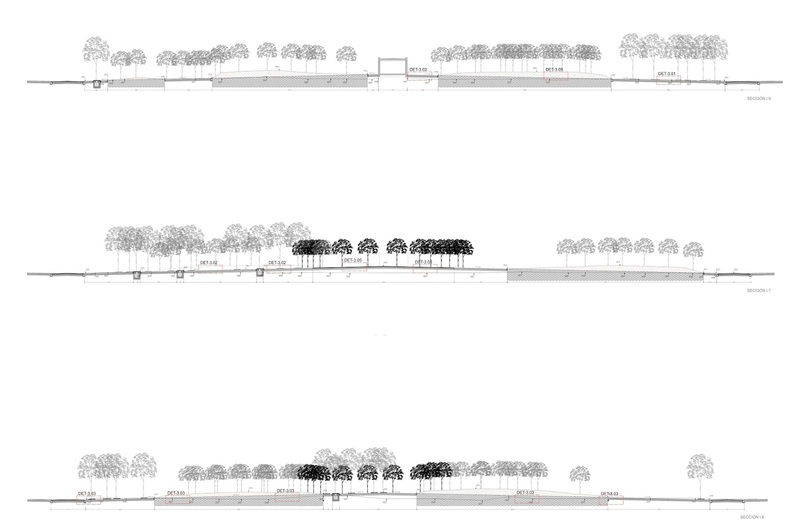 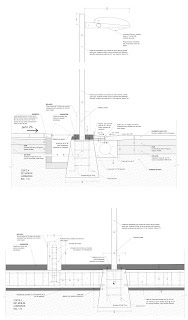 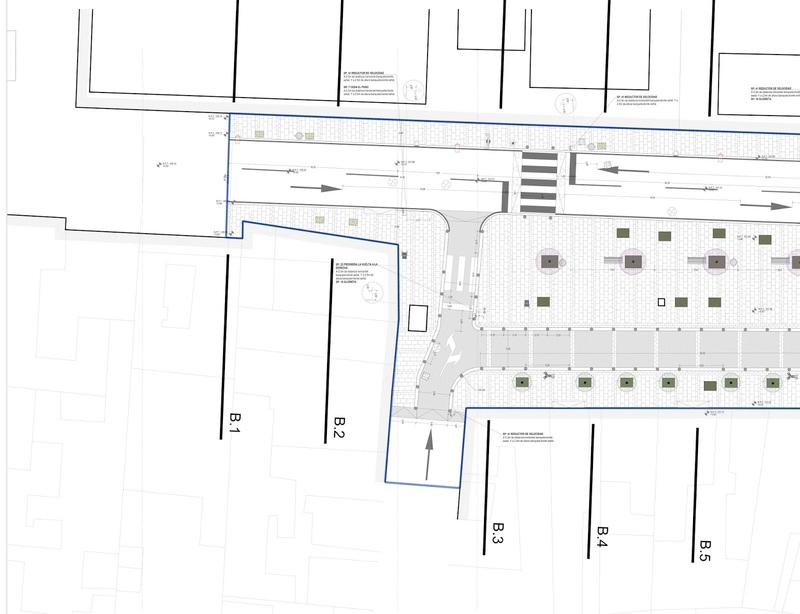 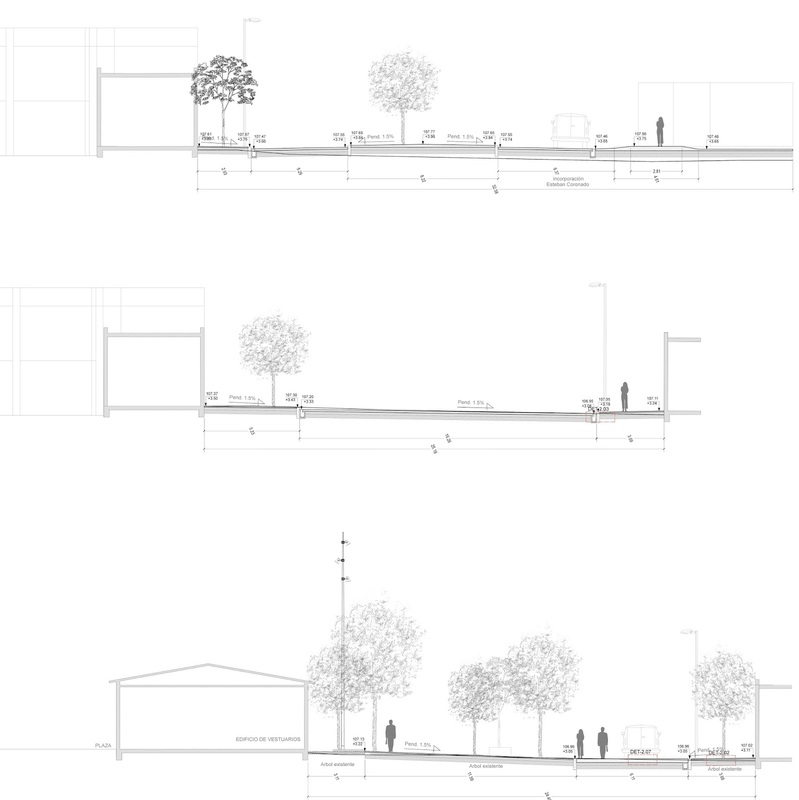 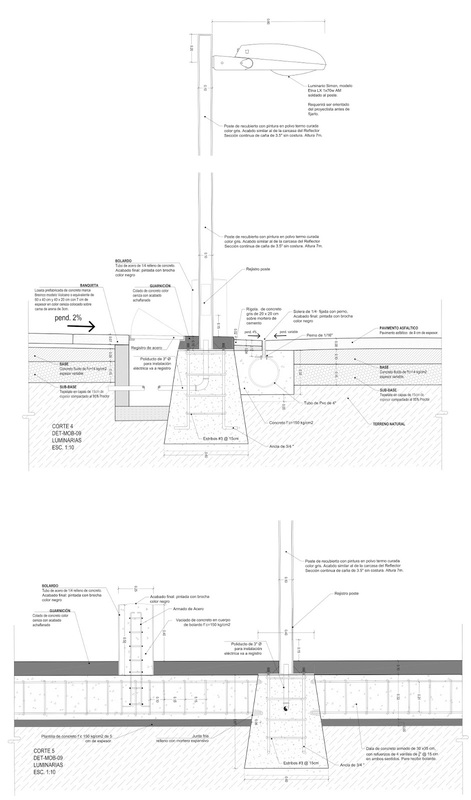 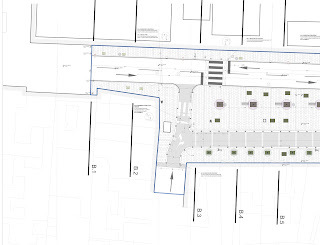 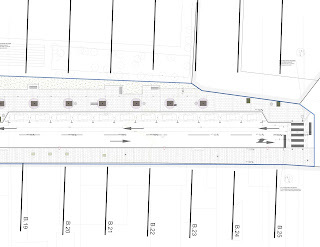 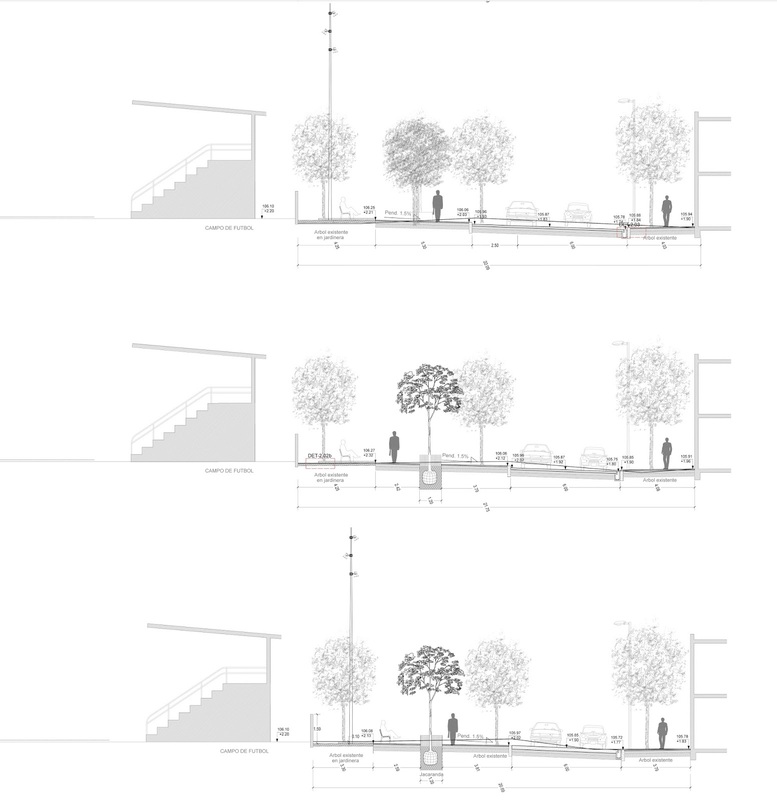 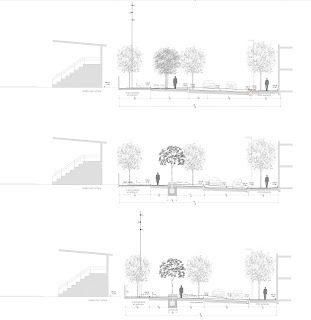 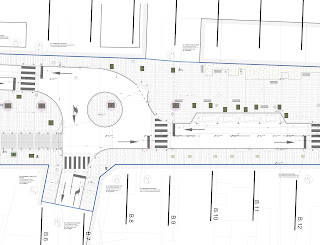 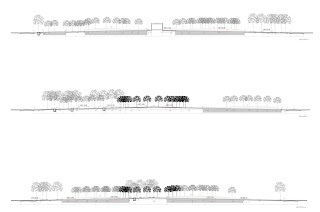 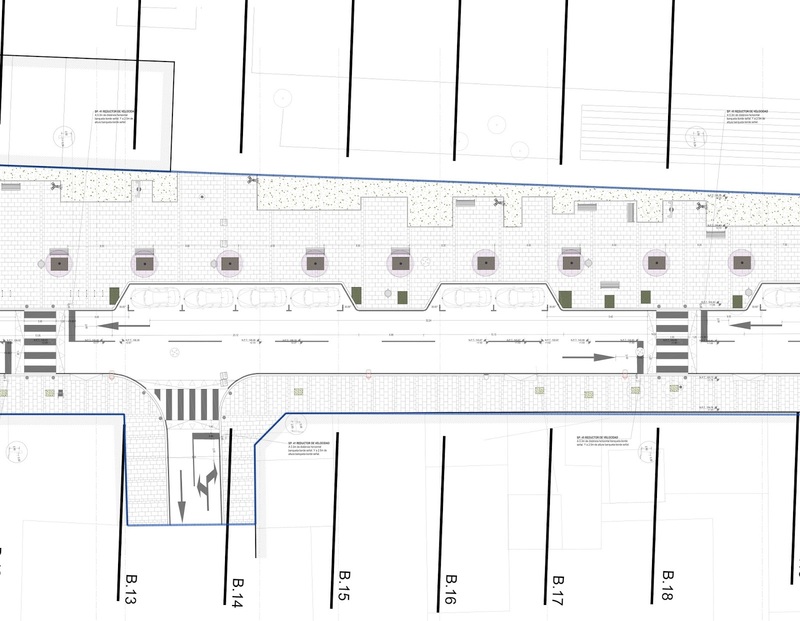 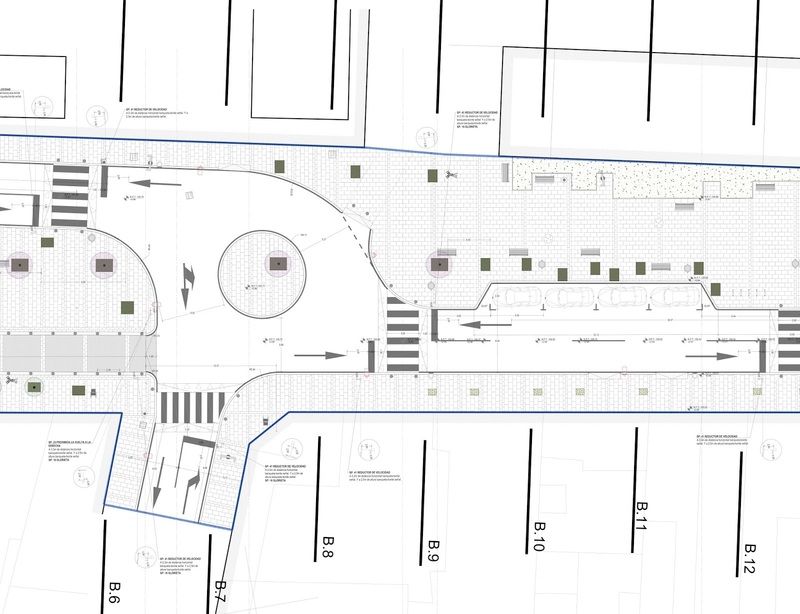 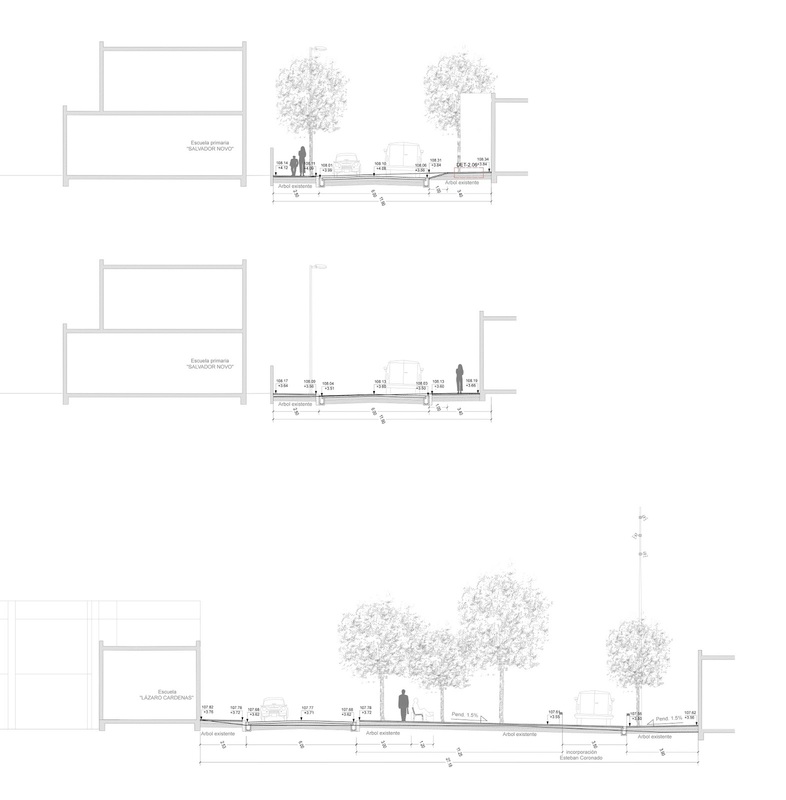 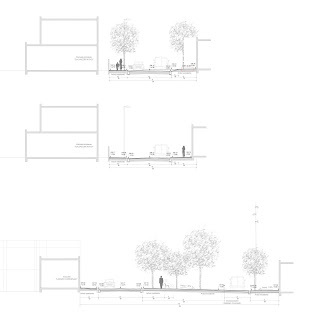 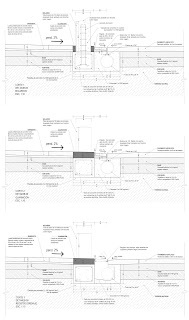 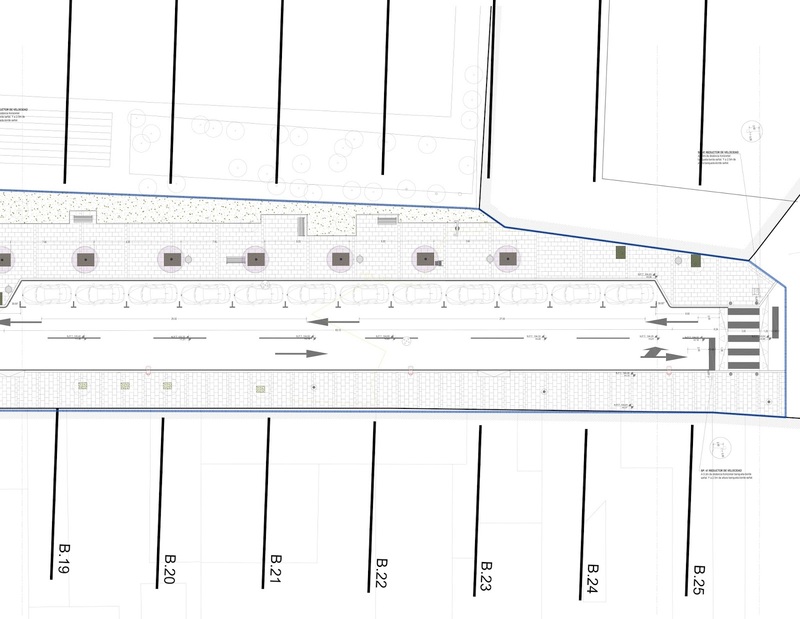 The objective is to give priority to pedestrians by maximizing circulation space, and to create areas with shadow and lighting next to the large equipment areas. 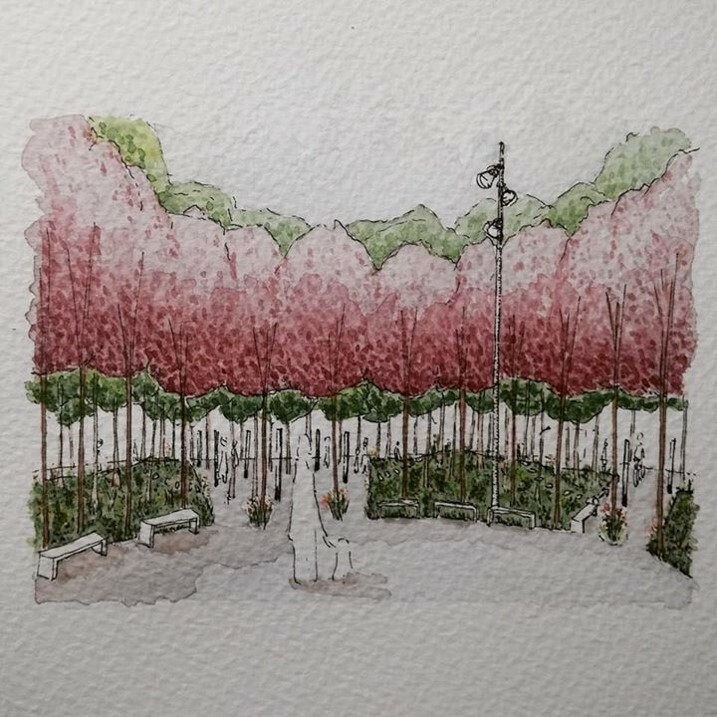 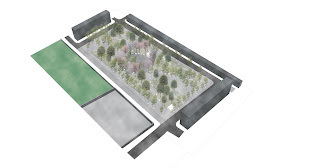 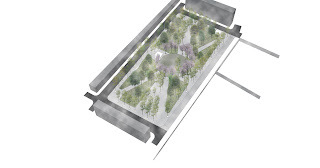 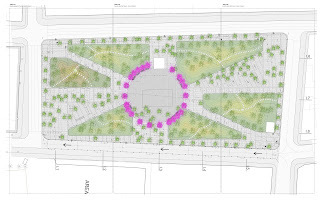 Then there's the Estrella Park, where we proposed to generate a large central free space and thus create a neighbourhood's "heart", besides breaking the system of walkways through the park, freeing more areas. 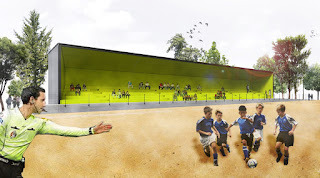 Finally, new sports facilities are created which include new stands.